Would you like to straighten and improve the beauty of your smile, but do not want suffer through traditional metal braces? Then Invisalign may be the solution for you. 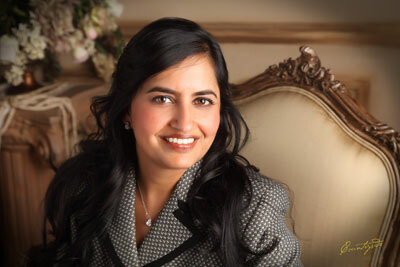 The Offices of Dr. Mehta & Associates is a Certified Invisalign Preferred Provider that has helped hundreds throughout Riverside, and Temecula to acquire a straighter smile. Our patients have marveled at the comfort, convenience, and look of the Invisalign treatment and it has become one of our most popular procedures. Our Invisalign treatment is all about customizing your perfect smile! At the initial phases of the treatment, we’ll take dental impressions, photos, and x-rays. These are used to make a perfect 3-D image of your teeth. 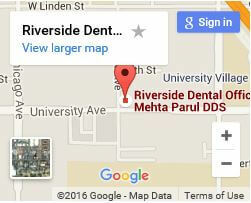 With this model, we can set an approximate time table for the realignment of your smile. 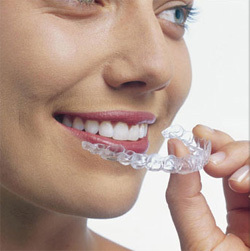 We will provide you with multiple clear aligners that you will use in stages. As you wear your aligners, your teeth will naturally shift into place gradually improving your smile. You’ll change aligners about every two weeks until the prescribed treatment is complete. The real beauty of Invisaligners is that they are nearly unnoticeable! We will schedule regular follow-ups approximately 6-weeks apart to check on your smile’s realignment progress. You’ll also get a photo comparison of how your mouth is reacting to the treatment. 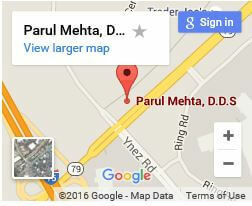 The Offices of Dr. Mehta & Associates will ensure that you achieve the smile of your dreams! Invisalign enables you to eat what you want while metal braces have several dietary restrictions. The BPA-free plastic aligners do not irritate and poke the inside of the mouth as with braces. Braces use wires and brackets that diminish the look of your smile. Invisalign is clear and virtually unnoticeable. Braces require a lot of upkeep when brushing and flossing. Aligners are easily removed for normal oral cleaning. Who are Good Candidates for Invisalign? Some patients worry that they are too old or that their smile is too damaged for treatment. For the majority of situations, this is not the case. 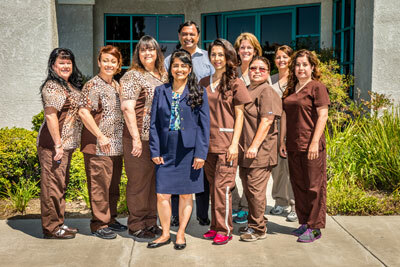 Dr. Mehta has treated cases of all types and has successfully improved smiles in even severe cases. 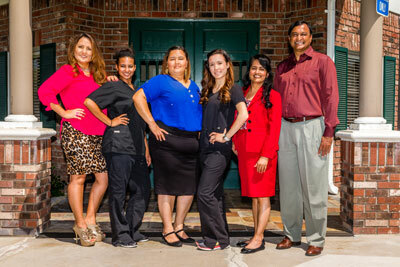 Patients of all ages can benefit from Invisalign. The most important facet of the treatment is the patient’s compliance with the treatment. Keeping the aligners on and following the dentists instructions are essential to getting the desired results in a timely manner. Would you like to improve your smile with Invisalign? Give us a call, so that we ca set up a consultation.